PC to Have Its First E3 Conference Sponsored by PC Gamer, AMD, Twitch, Bohemia Interactive, Tripwire and Digital Storm. E3 2015 will host the first ever PC Gaming Show sponsored by PC Gamer, AMD, Twitch, Bohemia Interactive, Tripwire and Digital Storm. The event is scheduled for June 16 from 5PM to 8PM PST in Belasco Theater, Downtown Los Angeles. Potential titles to make an appearance could be Overwatch, Arma 3, DayZ, Bluestreak, Star Citizen, Killing Floor 2 and others, given the participants. Square Enix should also demonstrate Deus Ex: Mankind Divided which includes support for AMD’s TressFX 2.0 and DX12. A potential new Hitman reveal could also happen. 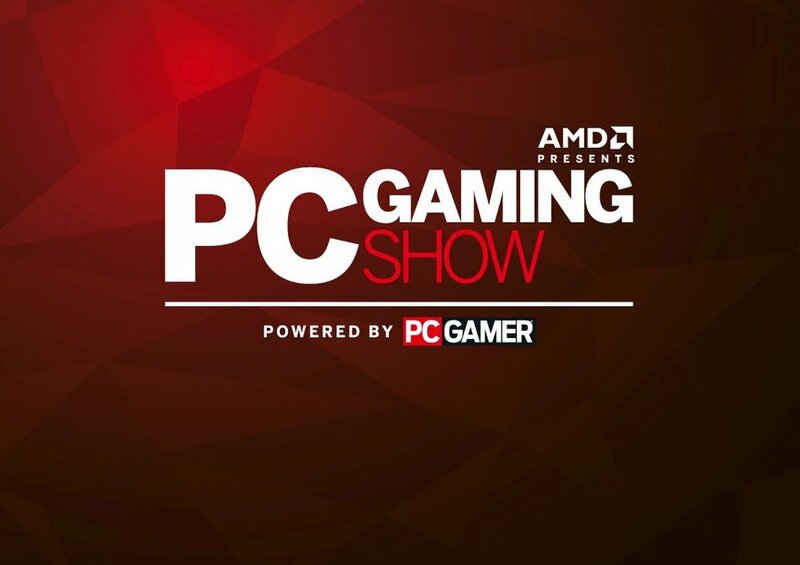 We will bring you any new information on the PC Gaming Show as soon as it becomes available, as well as updates on any additional speakers.